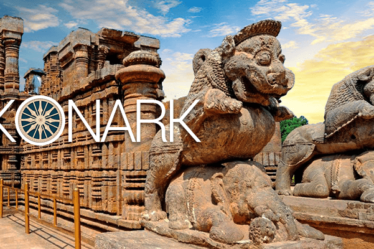 Are you a traveller who loves chasing the adrenaline rush and also prefers the spiritual calm and stillness? Then this is just the article for you. In the state of Uttarakhand is the city of Rishikesh; where the world of devotion, calmness and serene beauty collides with the world of excitement, sports and adventure. The city of Rishikesh has something to offer to everybody. So whether you are a yoga enthusiast, spiritually inclined, a hard-core adventurer, a wandering soul looking for a ‘calm from the chaos’ or all of the above, you can have it all here in Rishikesh. Rishikesh translates into- the one who controls senses, which refers to Lord Vishnu. 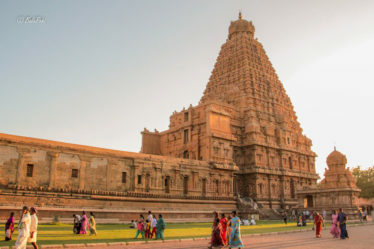 Since ancient times sages have meditated here for attaining higher knowledge, thus making it a holy place. 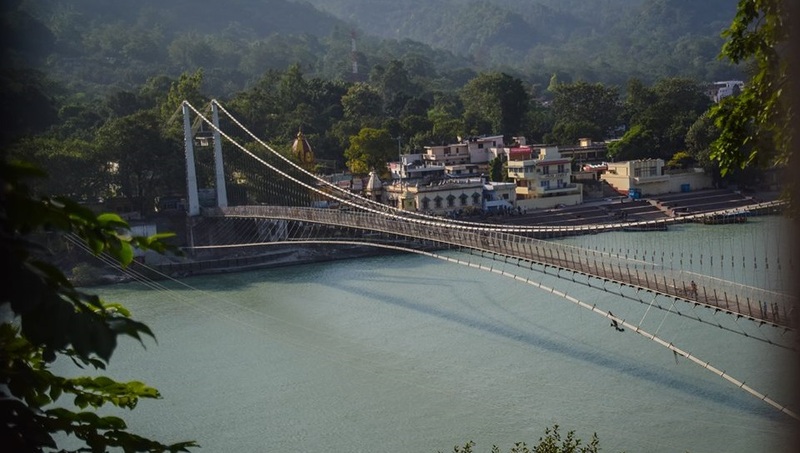 It is an iconic suspension bridge built in the 1980s across the river Ganga connecting the district of Sivananda Ashram to the Swarg Ashram. 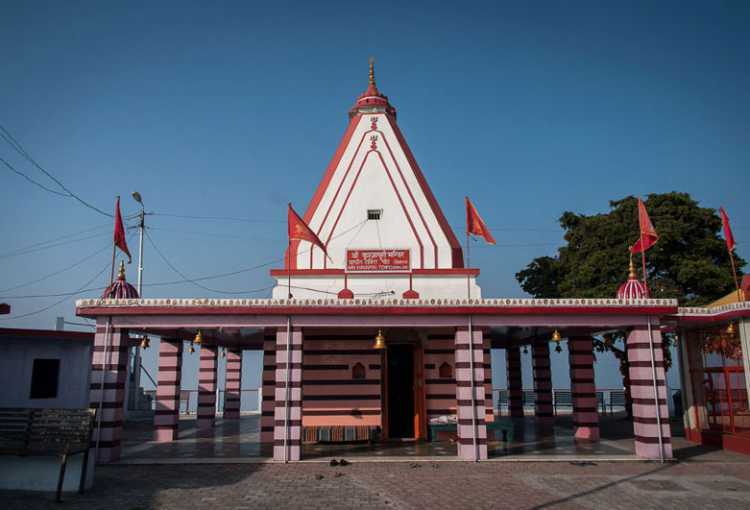 It is quite similar to the Laxman Jhula in terms of design and construction but is longer in length. Standing on the bridge you can hear the rushing water below, see people rafting in the river Ganga and feel the bridge sway, as the cool wind blows gently. Triveni ghat is highly revered in the Hindu scriptures which say that taking a dip here will absolve the person of his/her sins. It is one of the biggest ghats in Rishikesh and the evening Aarti also known as the ‘Maha Aarti’ is a must see if you are in Rishikesh. To quench your search for spirituality, Rishikesh is known for being a haven for yoga, meditation, and Ayurveda all over the world. Non-profit institutions like Patanjali International Yoga Foundation in Tapovan, Rishikesh teach and promote not only physical but mental and spiritual health. Parmarth Niketan is the largest ashram in Rishikesh with over a thousand rooms for the visitors. You can experience the healing powers of reiki, yoga, meditation and Ayurveda treatments. 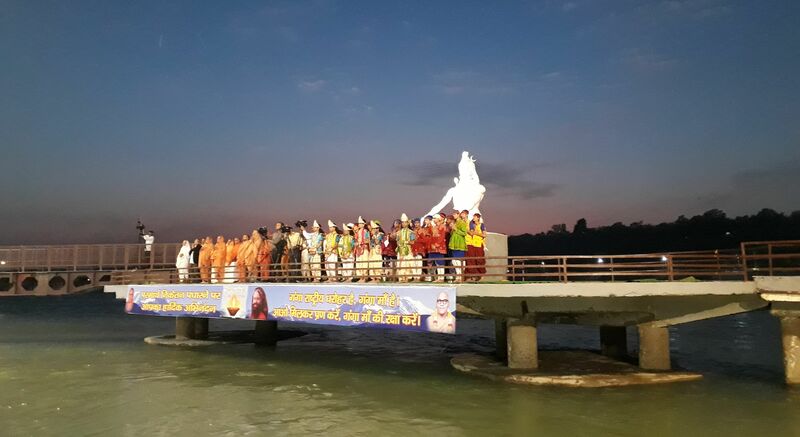 The Ganga Aarti in the evening at the Parmarth Ghat illuminates the river while the sound of the evening breeze and the water flows in a calming rhythm. The experience is breathtakingly beautiful to say the least. If you start craving for some adventure, you can have your pick of the lot from a wide range of activities like white water river rafting, riverside camping and Asia’s longest flying fox. ‘Jumpin Heights’– India’s first extreme sports zone run by ex-army officers is just a 45-minute drive away from the Neelkanth Mahadev Temple. After a small trek up, you will find yourself in the laps of nature, surrounded by adrenaline and excitement. Flying at 140Kmph on Asia’s longest flying fox, alone or with pals – you choose. Swinging like a human pendulum from a height of 83 metres. It is India’s highest giant swing designed by David Allardice of New Zealand. Or you could go for India’s highest bungee jump from a height of 83 metres! With professional safety measures ensured by the best, this exhilarating experience shouldn’t be passed upon! Another experience you definitely shouldn’t miss is-Camping in Rishikesh! Along the banks of Ganga, you can enjoy a variety of activities during the day like rock climbing, zip lining, rafting in the rapids and then cosy up to a warm bonfire in the evening. Also, check our extensive guide of Rishikesh to know more details about the places and activities in Rishikesh. So pack up your bags and start exploring yourself on the journey to Rishikesh! 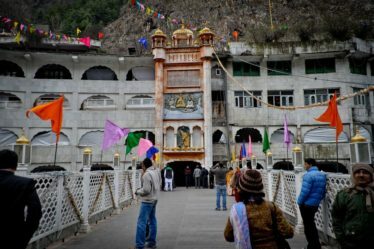 If you are Planning for Chardham Yatra, here are some essential tips for you. Delhi based college student currently studying journalism in Delhi University. An aspiring content writer by day and a conscious dreamer by night. Slam poetry, beaches, and off-beat road trips describe my bucket list in a nutshell.